Event to provide overview of selling pearls and current trends. Raw Pearls is set to host the 2014 edition of its pearls seminar with Holts Academynext month, providing those working in the trade and jewellery retail with an overview of the gem. 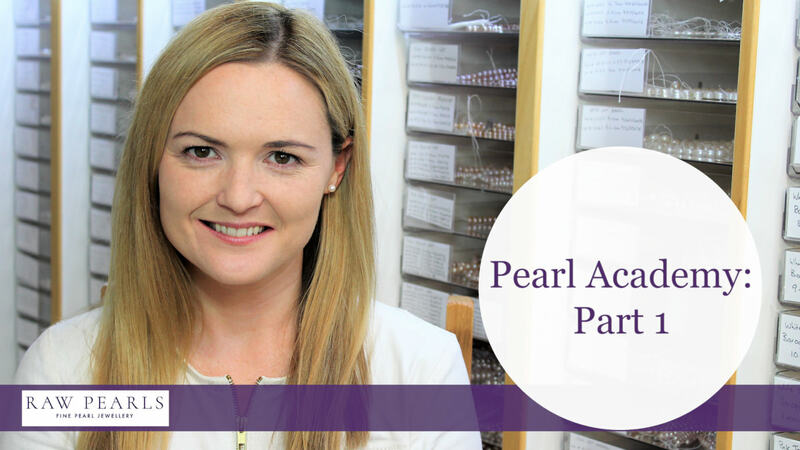 The pearl wholesaler has hosted its seminars with Holts Academy in London since 2012, providing members of the trade with a basic knowledge of pearls, covering the various types, different colours and how pearls are farmed. The next edition on August 6 is open to those interested in learning more. 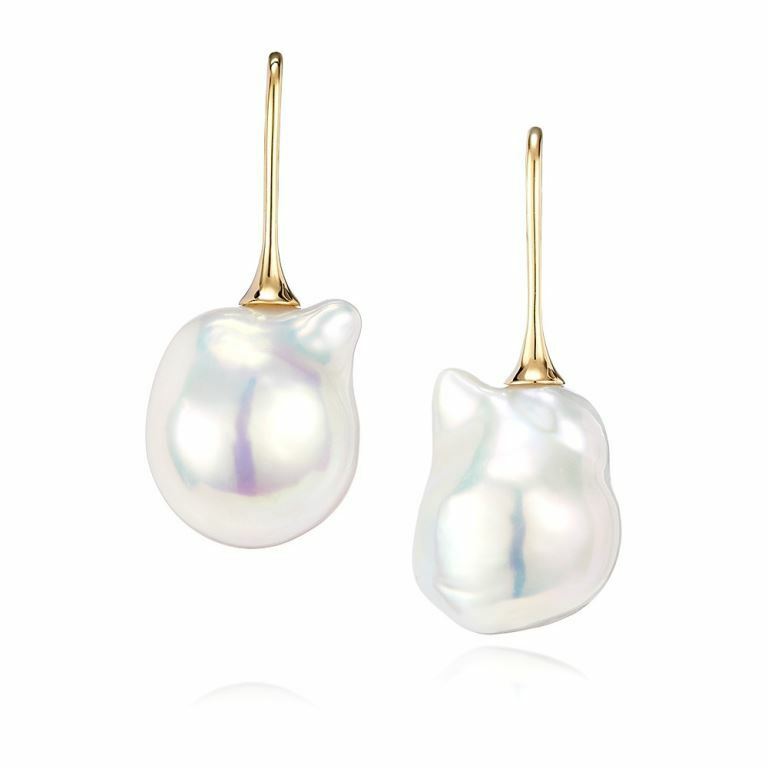 The evening seminar will focus on the difference between fake, cultured and natural pearls, natural-coloured, dyed and bleached pearls, what happens at a pearl farm and the factors that affect how pearls are prices. 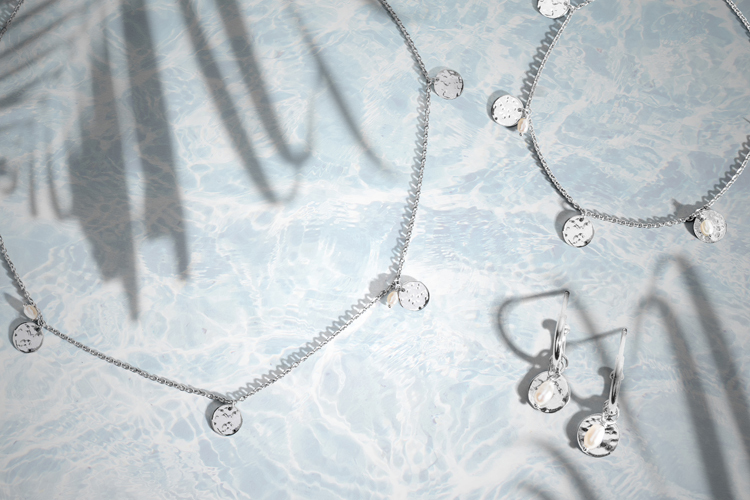 The session will also take a closer look at the market for pearls right now, revealing the current trends shaping the pearl jewellery market. A statement from Raw Pearls said: "We believe that good product knowledge helps your sales staff sell their product well. 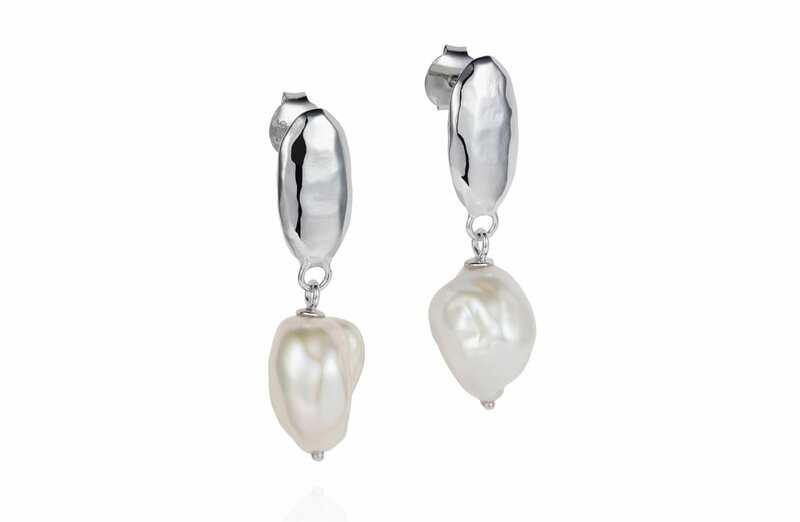 Retailers often express a sense of mystery regarding pearls, leading to a lack of confidence when buying. 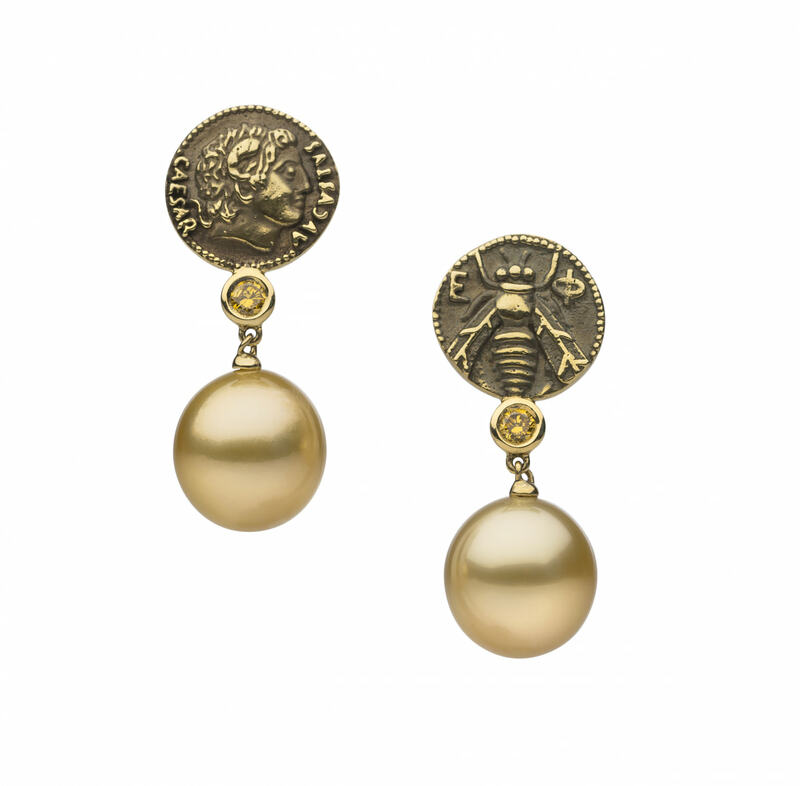 "To dispel the mystery, Raw Pearls together with Holts Academy of Jewellery, have put together a seminar which will provide an overview of pearls for those working within the jewellery industry." The seminar will take place between 5.30pm and 8pm on August 6, with places costing £10. Those interested in attending should contact Holts Academy’s student services department on 020 7405 0197.